4k00:27Scenic footage from a Bat Save on Cayman Brac, part of the Grand Cayman Islands. hd00:27Beautiful water in a mountain river in slow motion video. Shooting speed 180fps, slow motion. Live shooting of the most beautiful nature river mountain water. The camera is not static. 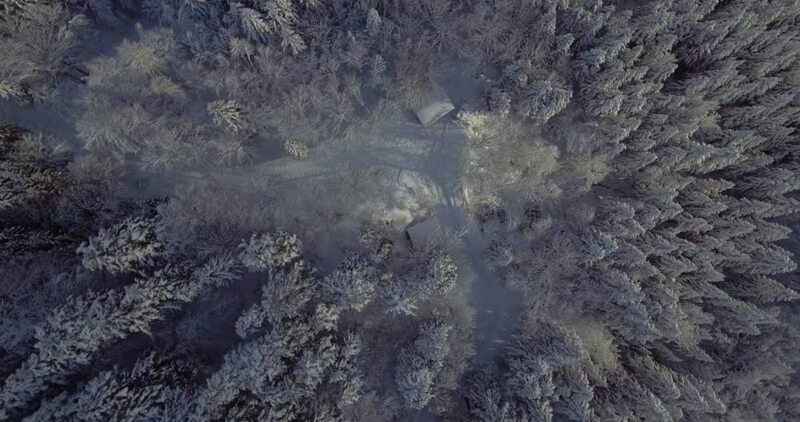 4k00:21Birdseye view of forest with a counter clockwise motion.